You're a real hero...and a real human being. Are you as into the '80s aesthetic as I am? Do you need to listen to Kavinsky as you cruise into the sunset? Did you enjoy Kung Fury? Look, you're probably going to want to download Neon Drive, then. It's an endles runner (driver?) 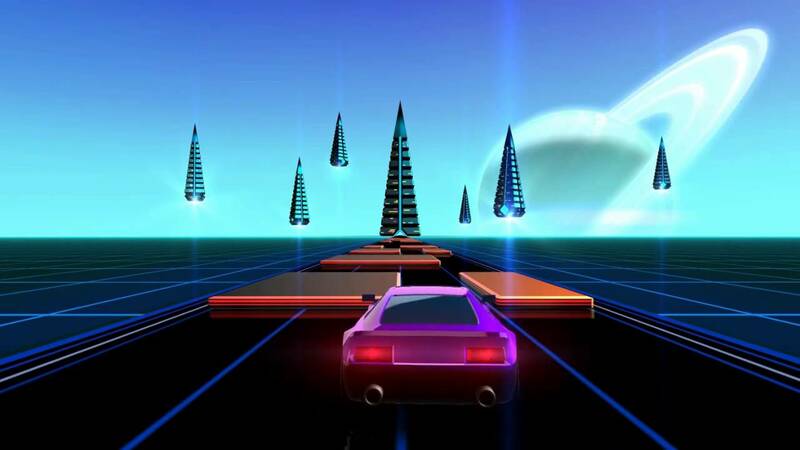 app that has you cruising down neon-colored highways as you avoid obstacles with all your might. It's a lot different-looking than you'd expect, specifically because of its abstract animations, color scheme, and the low polygon count. Honestly, it's because of all those things that I want to try it out so badly. Just look at it. I don't think words will honestly suffice here. Just know that when you look at it and play it you're supporting bringing the '80s back, or something I am fully on board with.